PO. 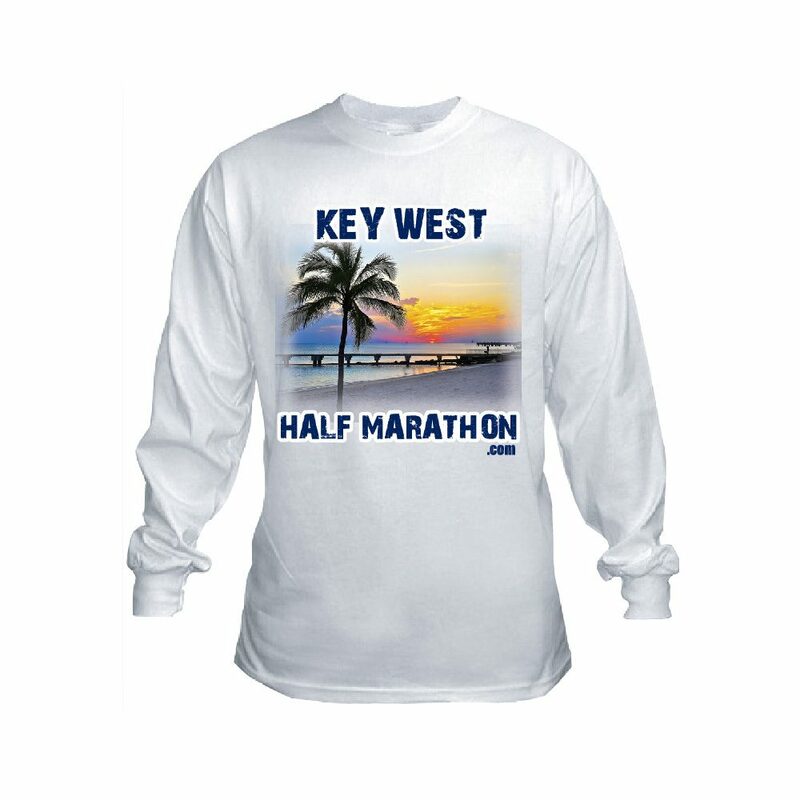 Box 1681, Key West, 33041 info@keywesthalfmarathon.com Race through Key West’s historic Old Town and waterfront areas! I consent to Key West Half Marathon collecting my details through this form.